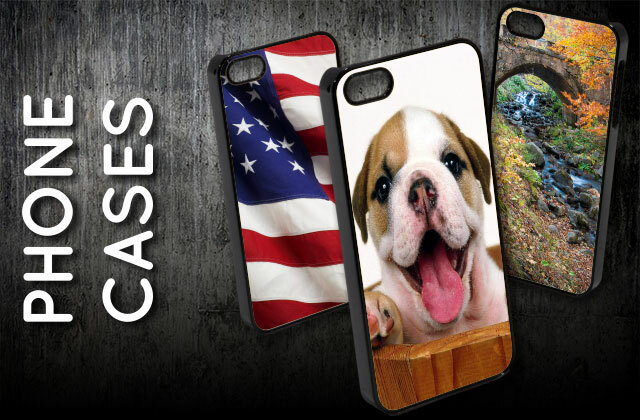 Do you want to use personalized phone cases for your iPhone 5? 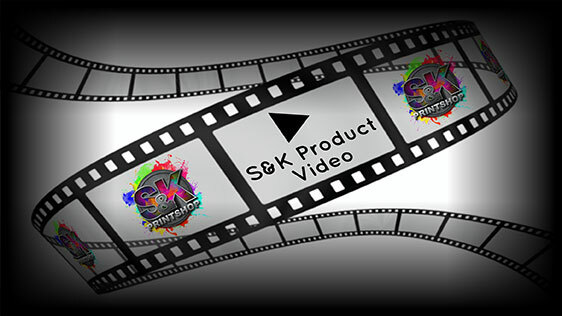 S&K Printshop has the perfect solution for you. We offer great designs and even print phone cases according to the preferred style of our clients. You can conveniently choose from our wide range of innovative designs available in our website. Please take the time to find the perfect fit for you iPhone device. Our phone cases are perfectly made and designed for iPhone 5. They are quality made with ultimate flexibility for convenient use. If you try it, you will experience great comfort while staying fashionable. Our phone cases ultimately protect iPhone from scratches due to fortuitous dropping. It is essential to use our quality iPhone cases to keep your phone just as good as new. Let us know if you have questions. Click Here to get a FREE quote from S&K for next Phone Cases printing job!